This is your crash course in the compensation language. 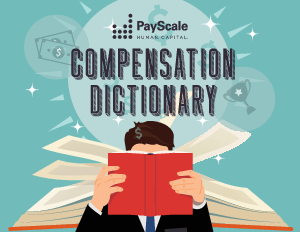 Find all the terms you need to master any compensation conversation. You’ll be comp’letely fluent in no time.